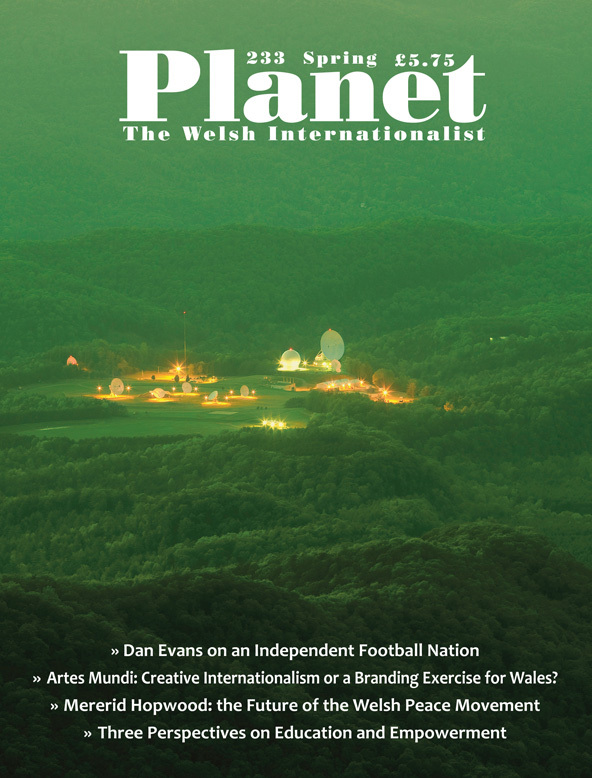 Planet Digital is exclusively available to subscribers via login and password. 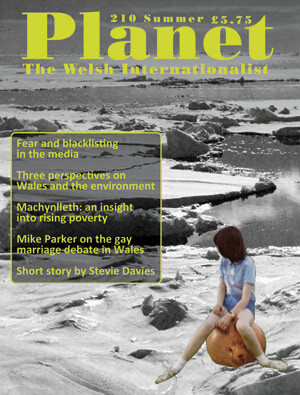 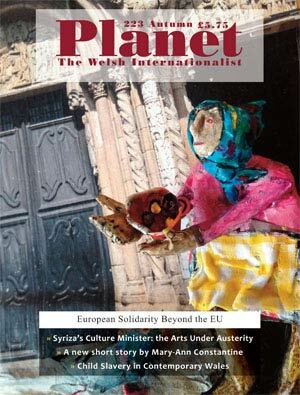 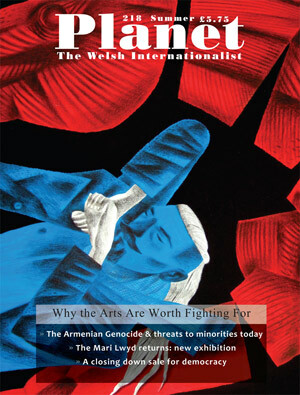 This includes Planet magazine contents, plus extra multimedia features & recent archive issues. 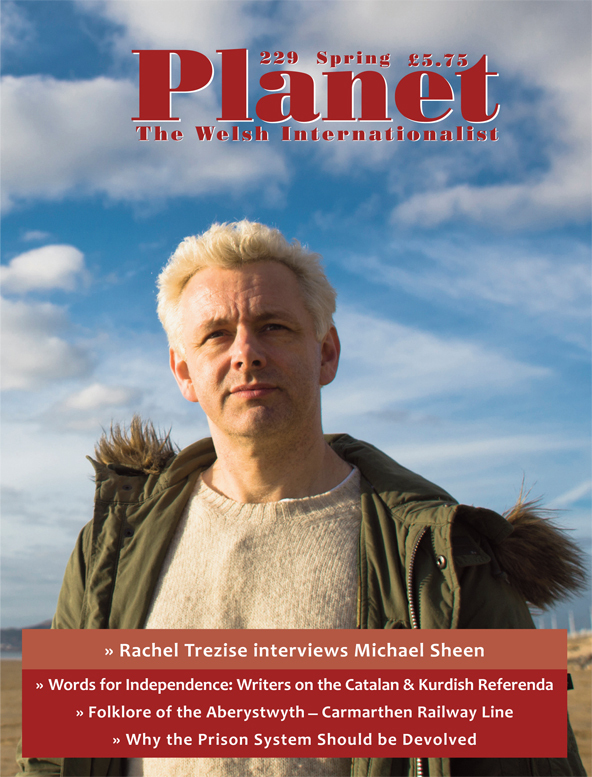 This is available for all individuals who have standard subscriptions, & Planet Digital-only subscriptions are also available. 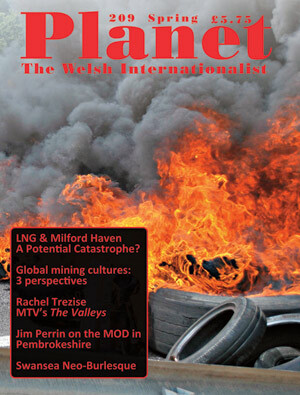 If you are an existing subscriber, e-mail us to gain access to Planet Digital. 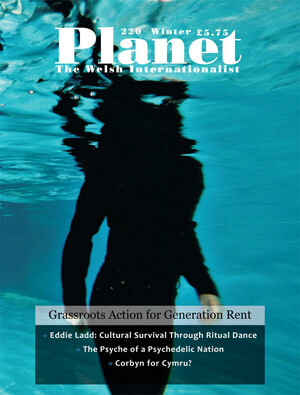 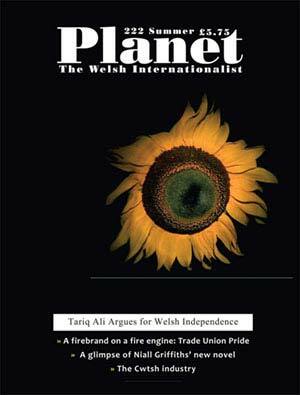 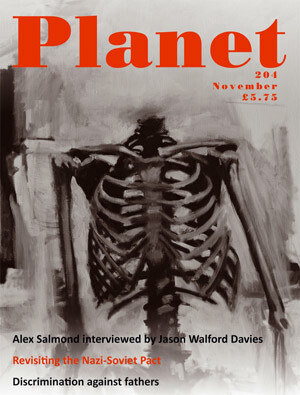 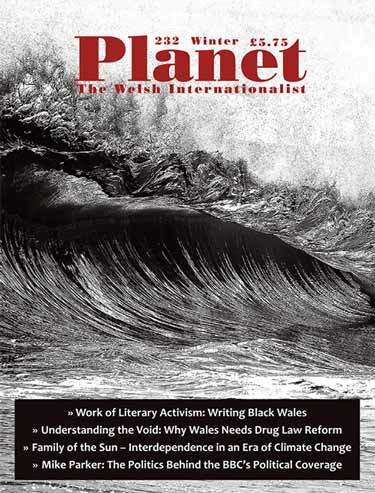 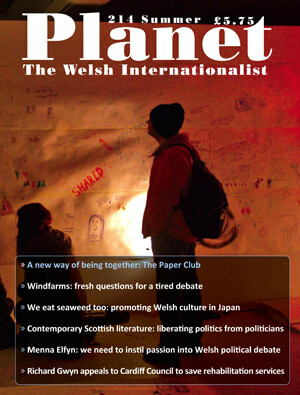 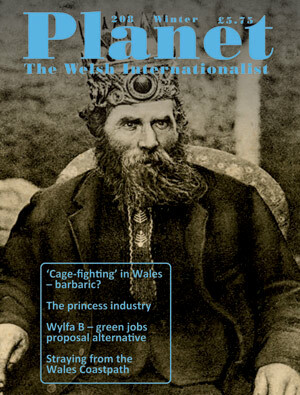 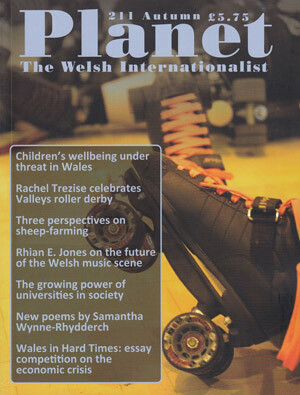 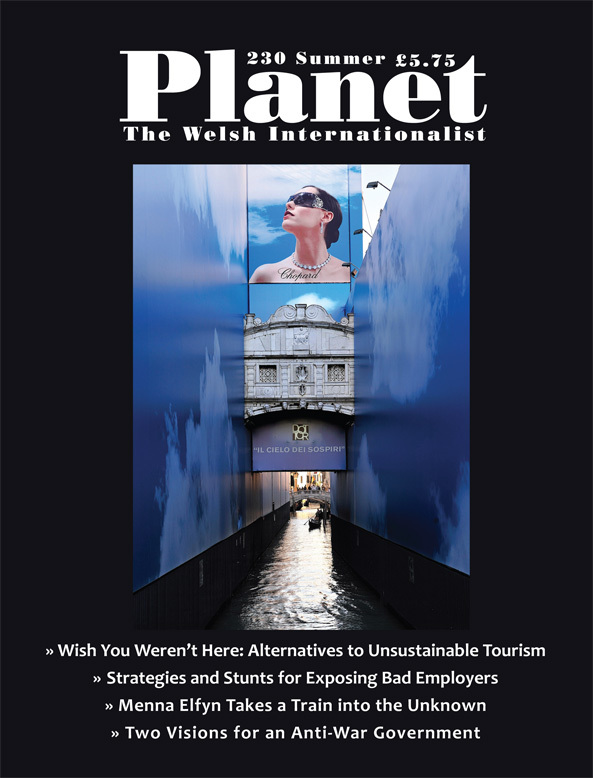 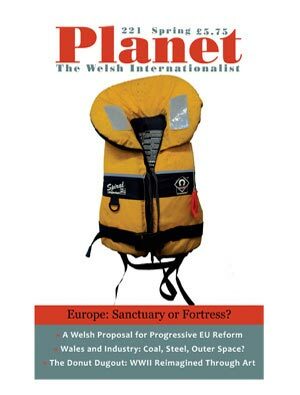 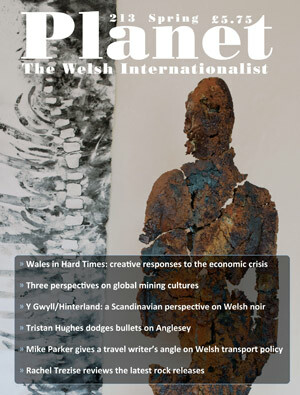 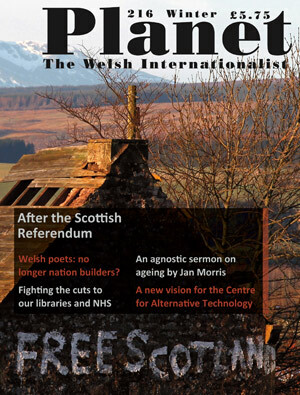 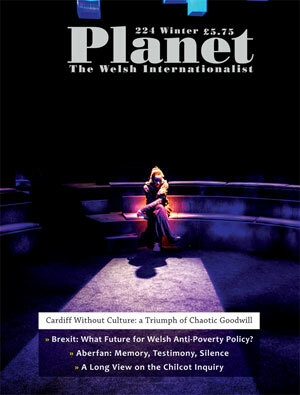 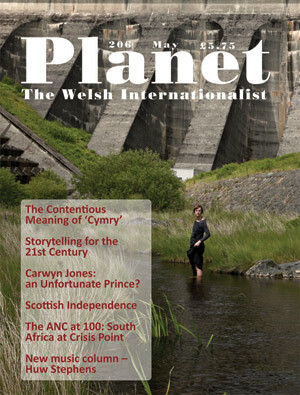 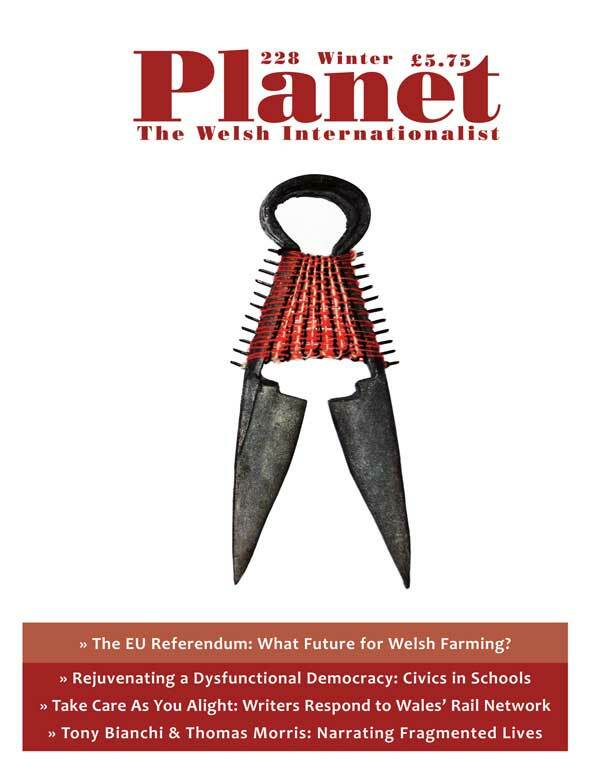 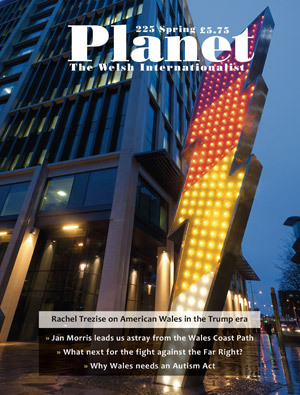 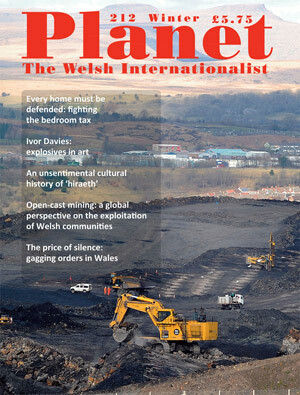 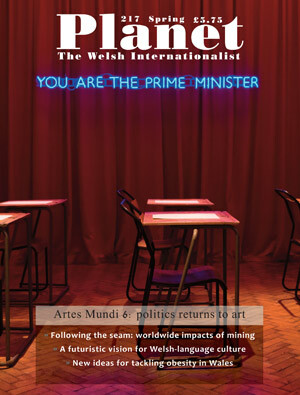 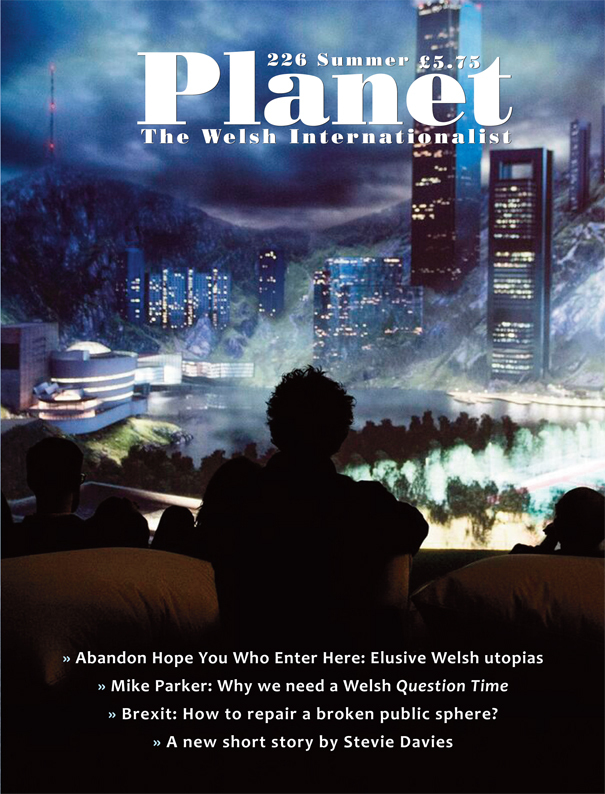 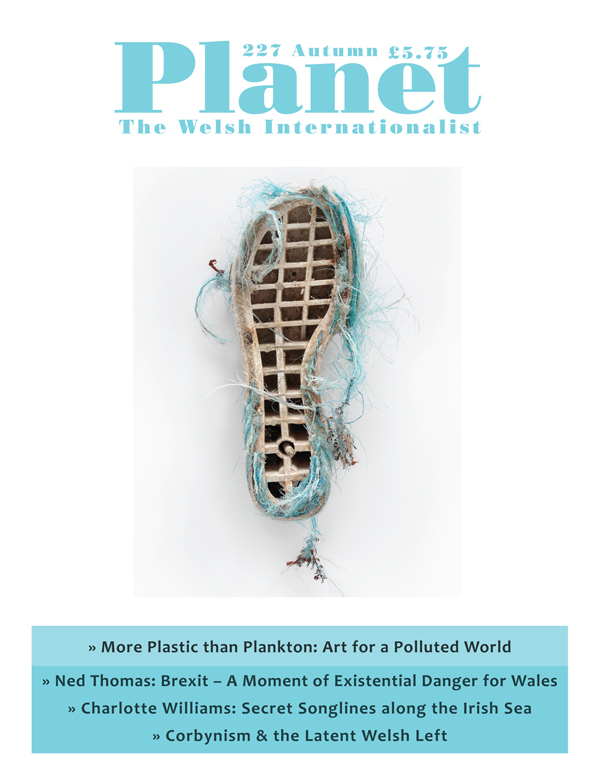 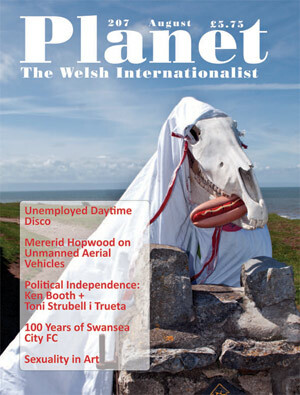 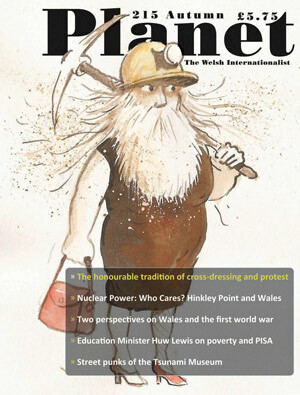 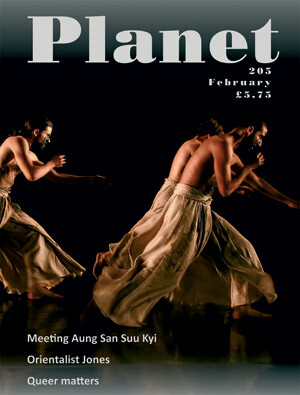 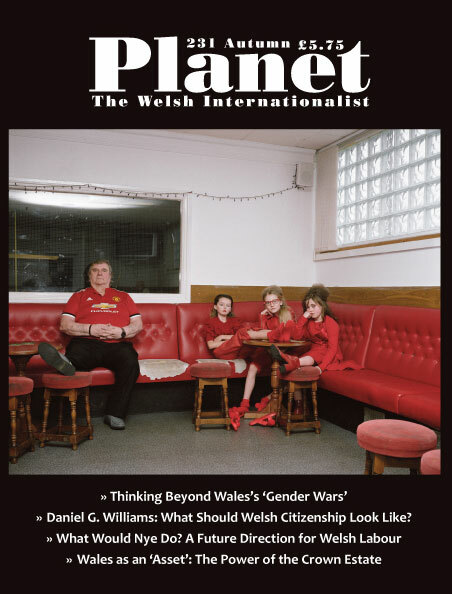 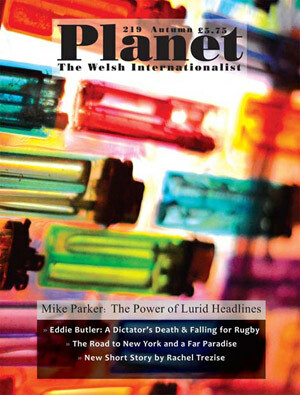 If you would like to purchase a subscription please see our Shop page to gain access to Planet Digital. 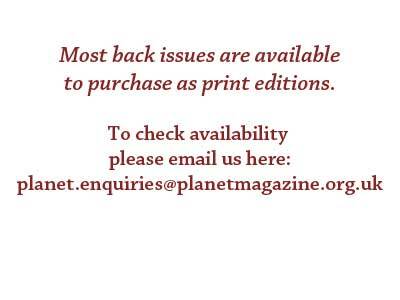 Planet Digital is not currently available for institutions.